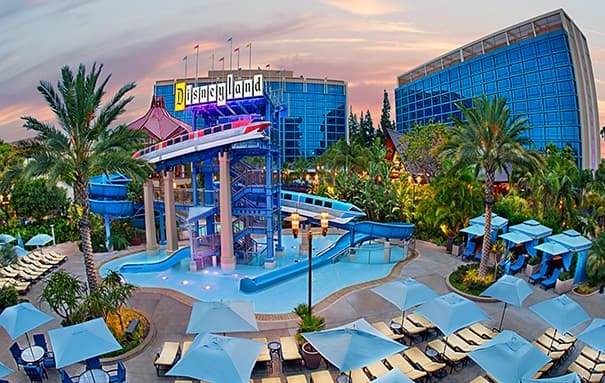 As Southern California’s premier meeting and convention destination, Disneyland Resort boasts more than 180,000 square feet of flexible meeting and event space. 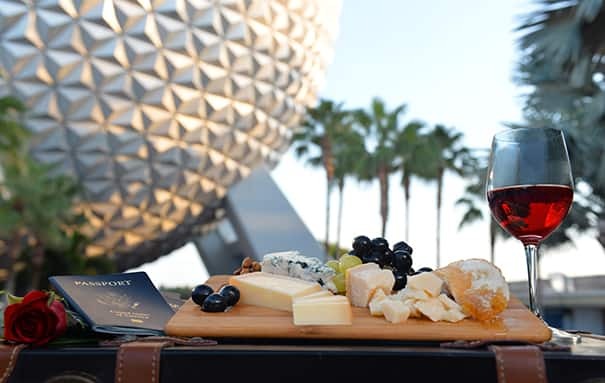 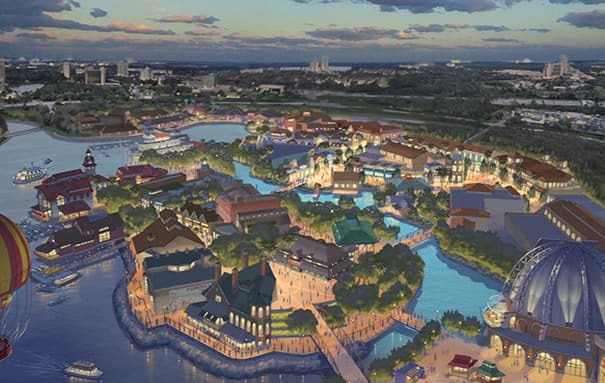 When hosting a meeting at Walt Disney World Resort, planners and attendees will experience the innovative approach that makes a Disney meeting unique. 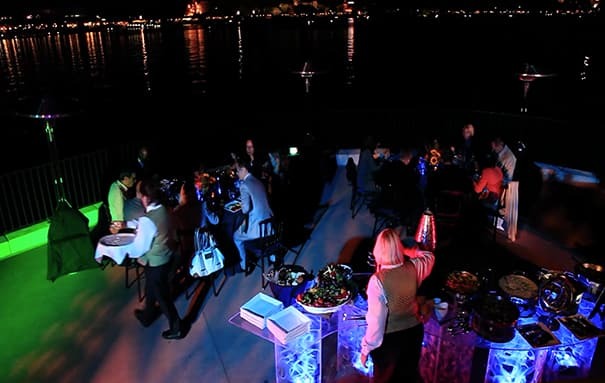 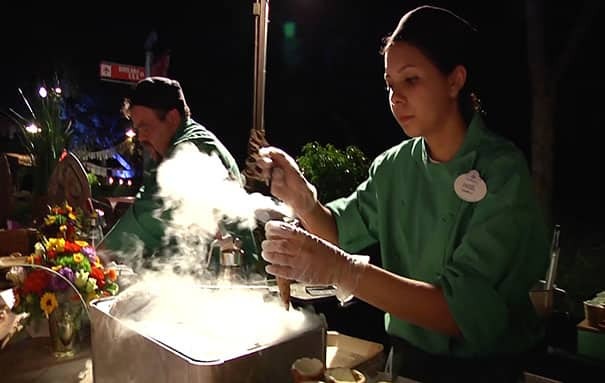 This popular, annual festival blends food, entertainment and more to create a backdrop for unforgettable group events.